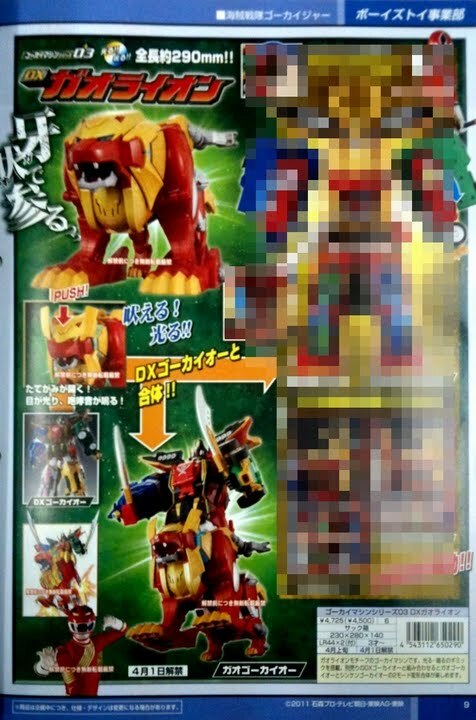 Toku Insider: Apparently, new toy catalogues are leaking! Apparently, new toy catalogues are leaking! I was disappointed with GekiBeasts being a finisher instead of a support mech. How many past mecha will combine with GokaiOh and how many will become finishers? Gokaiger will become JAKQ in Ep 6!